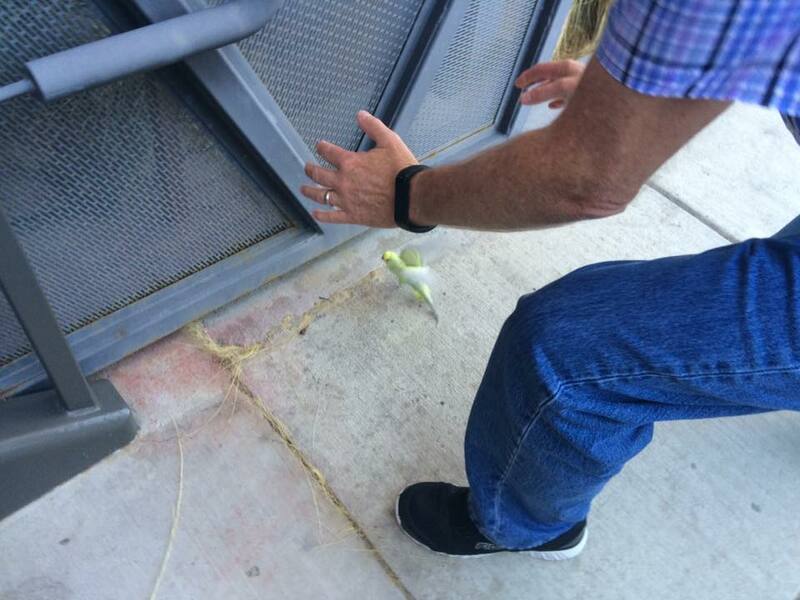 MacGyver-Steve stepped outside our office and a parakeet landed at his feet. He brought it inside and put it in the only thing we had...a cardboard box. I went to the nearest pet store to get a cage, food, etc. 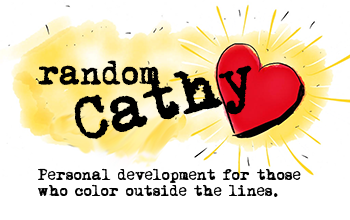 The bird calmed and became curious once back in a cage and ate and drank.....a lot. quite a lot like him, so of course that is his name. Typically, I'm not one for birds in cages, but in his case he has been captive all his life so we are working on making a home for him. He loves music of any sort, but especially if I sing or whistle. He preens if we tell him how pretty he is. He seems to like it when we locate his cage wherever we happen to be in the house. If I take him into the bathroom while doing my makeup, he will tuck his head and make eyes at the bird in the mirror. 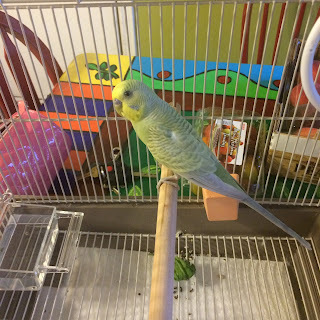 He won't yet eat any of the supplemental foods like kale, fruit, snow peas, etc that the bird store recommend we include, so we think he isn't used to them, but we keep offering in the event he might try one. We are looking into a bigger cage once he gets acclimated. We are also working on finger training him so that he can score some flight time in the living room. (We have really tall ceilings!) The dogs are curious, but not aggressive, yet I wouldn't trust them if he were out of the cage. So for now, separation is good! In any case, it's been fun learning about Budgie. I'm glad we get to spend time with him.